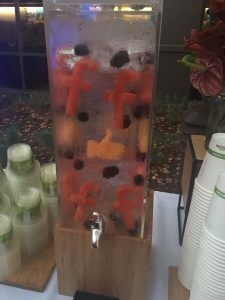 » The Fussy Baby Site Goes to Facebook HQ! Over the past 10 years, Facebook has been a huge asset for The Fussy Baby Site. Our Facebook groups now support almost 40,000 parents of fussy, colicky and high need babies and toddlers. I don’t know how we would provide this support without Facebook groups! If you’re part of our baby or toddler/preschooler group, you’ll already know how incredibly helpful it is to have a community of parents to get support from. You’ll also probably already have heard of an exciting opportunity we had in October of this year! Facebook reached out to me this past fall to let me know they had noticed our group. What an honour! 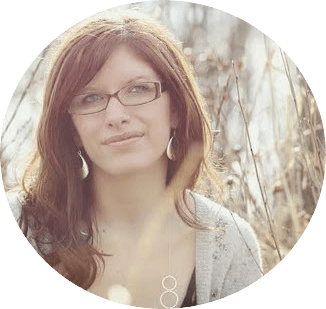 They wanted to hear more about my story of having a fussy baby, as well as why I started the group. They were also eager to hear how the group functions and provides support to parents. I was, of course, happy to oblige. I was absolutely honoured that Facebook had noticed the groups. To me, this was confirmation that our “little” groups were making a difference! A month or so later, Facebook contacted me again. This time, they asked if I would be interested in an all-expenses paid trip to Facebook HQ to talk about the group on a 4-person panel of other community leaders. What a surreal experience. I ended up bringing my family along. Since my son (now 12) was the inspiration for this website and our groups, I felt it was only fair. It was a whirlwind day in Menlo Park, California. 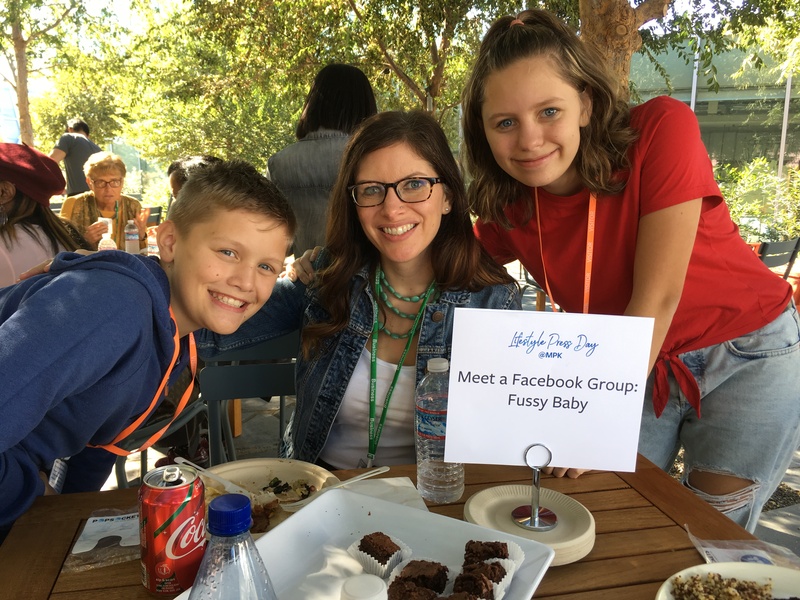 Meeting with Facebook staff and other community leaders, speaking on a panel in front of 50+ media outlets (including The Today Show, People magazine and Parents magazine), and touring the Facebook campus…it was an amazing experience. 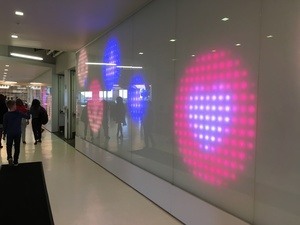 The Facebook campus is huge, with around 10,000 employees working at the Menlo Park campus alone (Facebook has 30,000 additional employees across the globe). The kids were especially impressed by the plethora of free food and drinks everywhere, and by the free arcade. I am so grateful to have been chosen for this opportunity. 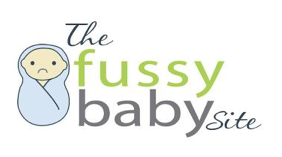 It was a fantastic opportunity to spread the word about fussy and high need babies…particularly that some babies are just harder than others, and it’s not your fault as a parent! Thank you Facebook for this amazing opportunity! Previous Post How to Raise a Dragon Baby Next Post The Fussy Baby Site Goes to Facebook HQ!